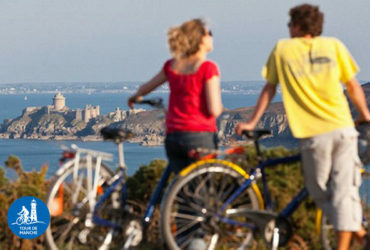 A unique cycling adventure that links France and England. 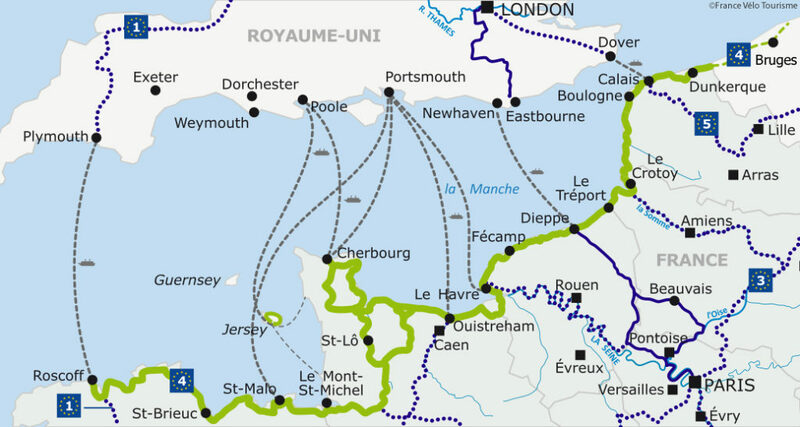 The Tour de Manche cycling itinerary offers a unique adventure over more than 1200 km of varied landscapes either side of the English Channel. This secured and signpost path mixes small roads and greenways. Following Brittany coastline through the famous Pink Granite Coast and Cap Fréhel. Travel through a variety of cultures, with the combination of multi-faceted regions covered on a single route. There’s a diverse range of heritage, too, carrying you off into the packed history of a region that has long been strategic – from the Middle Ages through to the Second World War. And don’t forget to taste the local gastronomic delights: cheese, cider, seafood, wine & spirits!